Stainless steel mesh belt for hardening furnace is produced by following techniques -- left-wound and right-wound spirals are alernately arranged and jointed with sraight rods. If rod pitch Is less than two-fold spiral pitch, belt is called A2. If rod pitch is equal to or greater than two-flod spiral Pitch,belt is called F2. 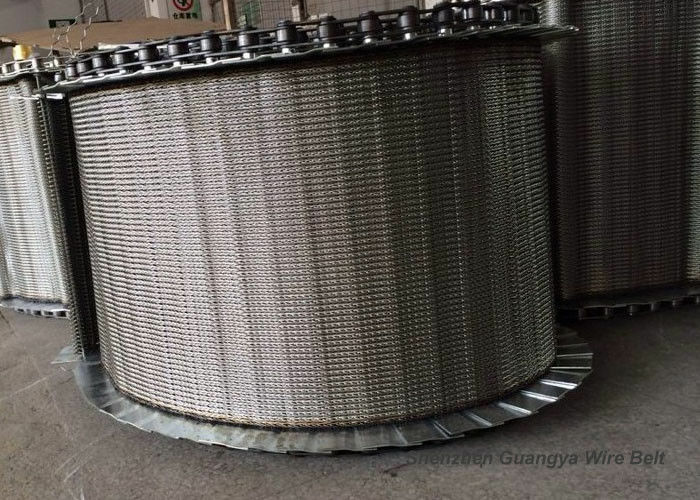 flat Wire Belt, Flat Flex Belt in required sizes. The allowable tension is high,so that heavy load can be transported. The belt strength against pressure high,so that the belts can be used for processing under pressure. The belt can be used for textile producs refining and cleaning process. 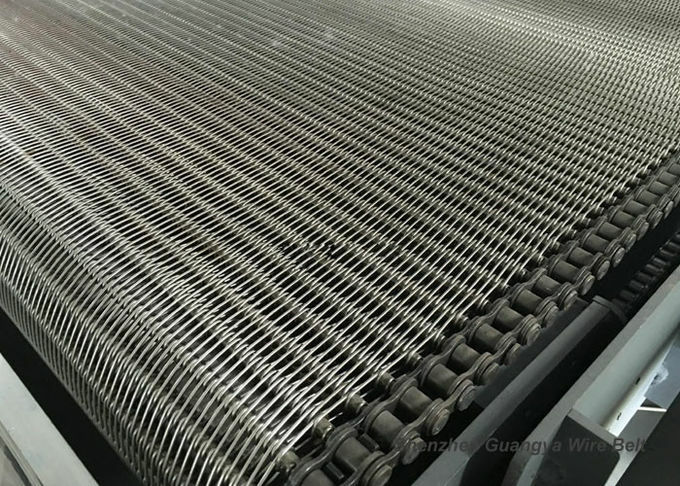 manufacturing all kinds of mesh belt conveyor. A: of course, for the existing model we have, our factory would like to offer one or two pieces sample to customer and the air-freight charge shall be paid by customers; for customized model making shall be consulted. 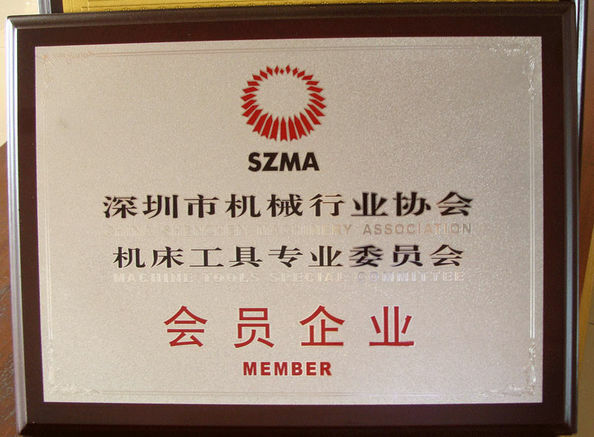 Q: can you accept OEM service? 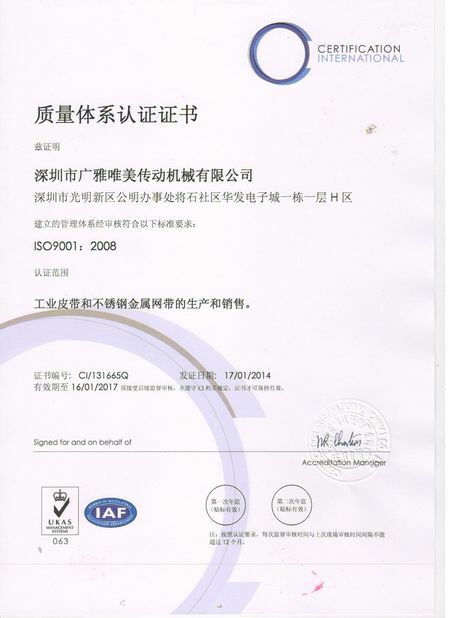 A: yes,OEM is acceptable, pls send email to us for more detail.